Your profile page is most likely under the "Profiles" section of your control panel. You'll find this under the "Content" tab of your control panel right below the "Custom Pages" button. There you should see your profile and be able to edit every part of it. If you don't see your profile there then you can check the custom pages section of your website to see if it's there. 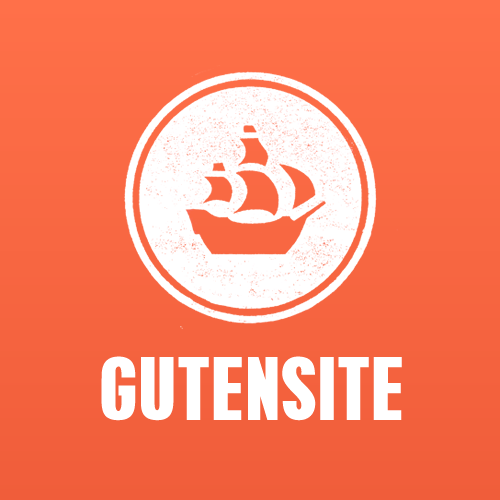 If you're still having trouble finding your profile page reach out to support@gutensite.com so we can help you out.